Here is a directory of Businesses & Services which are owned, managed & operated by RiverPark Residents. It is our hope that you patronize their businesses and help RiverPark and its residents thrive. Soapberry Auto Detailing & Power Washing Services is locally run auto detailing company owned by RiverPark resident, Skip Delia. 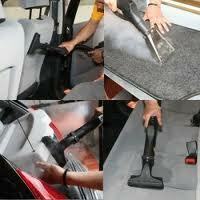 Soapberry is a mobile auto detailing and power washing service located in Oxnard CA. Our services range from a basic vehicle wash at your location to a full exterior building power wash to remove those years of dirt build-up. 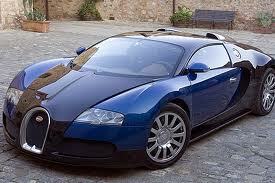 Haven’t given your car any love lately? 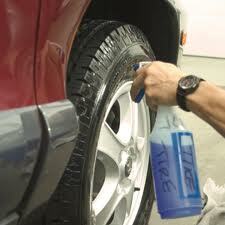 Give us a call and we’ll make her feel new again. Soapberry also specializes in power washing your home, boat, RV, fences, walls, etc. Call, or email us today! 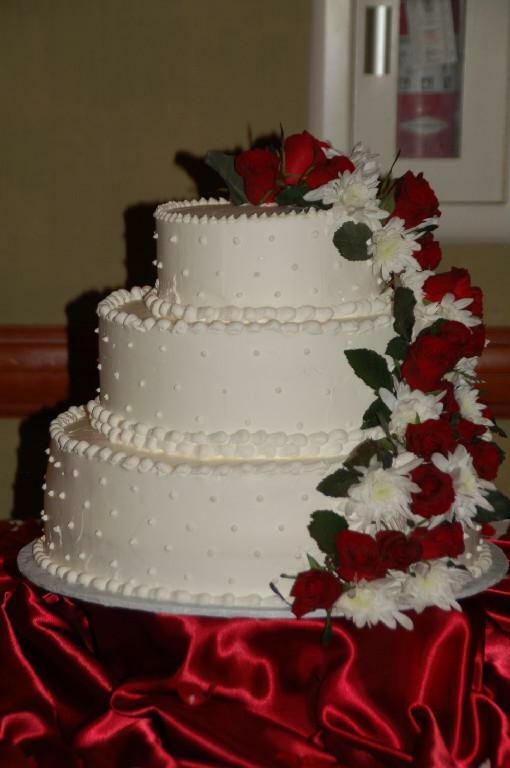 I Would Rather Be Baking Co.
“I Would Rather Be Baking Co.” offers a variety of custom made wedding cakes, decorated cupcakes, cookies, pies, all-occasion specialty cakes, each and every product is made with care and to your specifications. 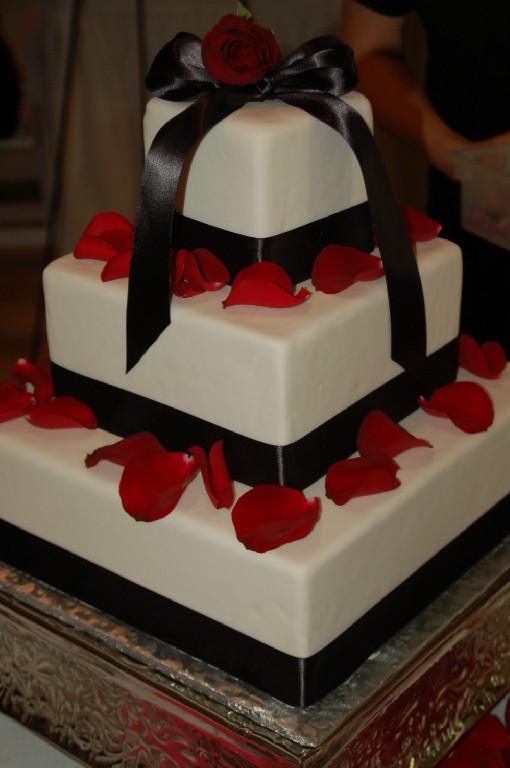 I Would Rather Be Baking Co puts emphasis on personalized service and consistent quality with all of our products. Many of the recipes are created with precision, quality ingredients, attention to detail and an overflowing cup of imagination. 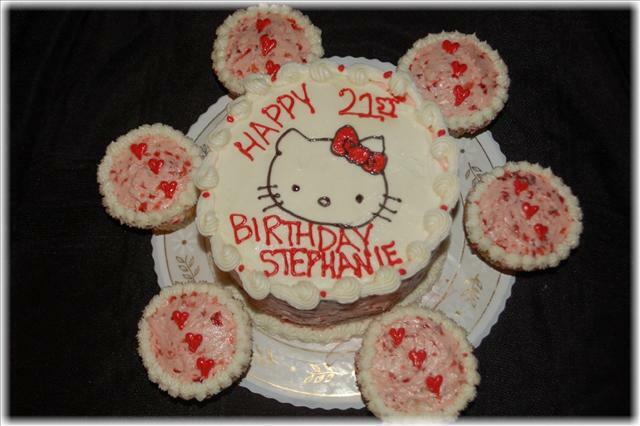 Our gourmet cakes, cupcakes, pies, cookies and cheesecakes are hand made daily from scratch! Sam’s features one of Ventura County’s most extensive selection of craft brewed beers. For your convenience, Sam’s also delivers to your home or special occasions. They are also forming a Tasting Panel for 2013 to allow special guests and customers to try new products and provide their opinions of them. The next time you need some adult beverages, don’t forget to look up Sam’s Saticoy Liquor & Delivery Service. Shop AVON at home or Office. Personal delivery and a 100% Satisfaction Guarantee. All RiverPark Residents get 10% Off On Their 1st Order!!! 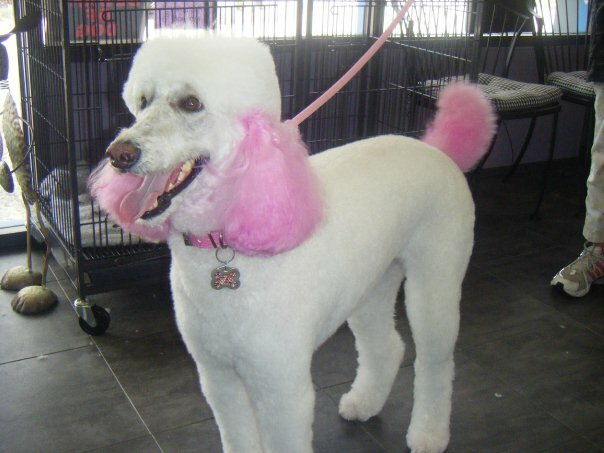 Your Fur Stylist is owned & operated by RiverPark resident, Sherryl Doxey Basal Buenrostro. 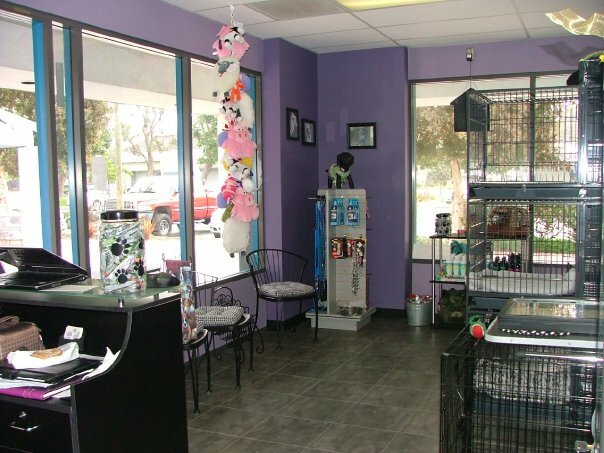 All breeds of Dogs & Cats are welcome and receive special attention. “Quality matters when it’s your family.” Especially when you’re part of our RiverPark family! Call us and make an appointment. For all of the newest and latest styles of jewelry, the best place to look would be at Lia Sophia! Lia Sophia is a jewelry brand that has become iconic for being both fashionable and unique in design as well as being some of the most affordable Jewelry around at some of the highest quality materials. If you are looking to buy from this fine establishment, below are links to agents of this Jewelry company and they will be able to help you find the best jewelry at an affordable price! 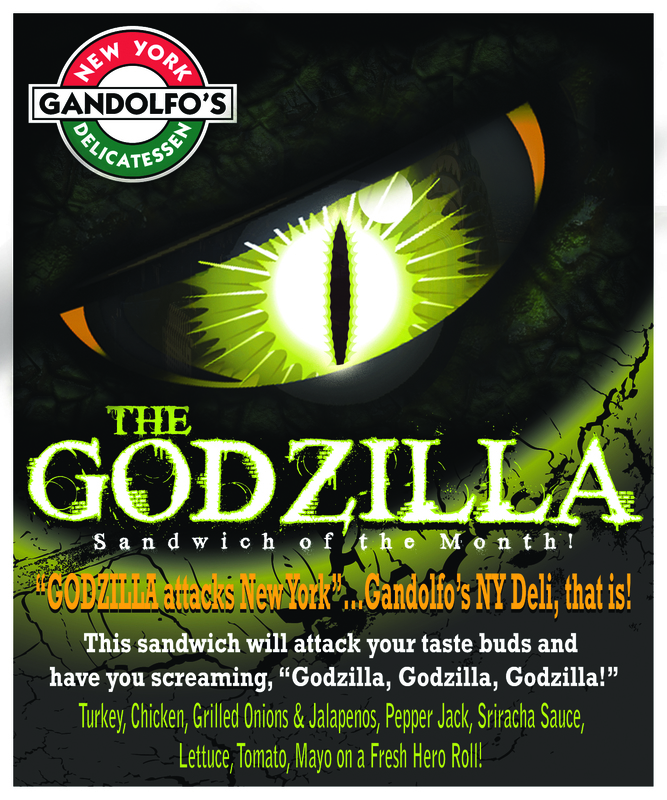 Gandolfo’s NY Deli brings you the taste and feel of N.Y.’s most famous sandwiches! Our meat selection includes mouth-watering cuts of navel pastrami, lean corned beef, roasted turkey, roast beef, ham and Italian specialties like salami and capicola. Sandwiches are prepared on a variety of bread choices including sourdough, rye, wheat, Kaiser rolls, bagels and our in-house fresh-baked heroes. We also prepare about a dozen different homemade deli salads with a few unique choices like baked ziti, carrot-raisin salad, Metro mustard potato salad, Times Square tomato salad, and the usuals – cole slaw, potato salad, and several types of pasta salad. We also do breakfast — New York style! Fresh, hot egg sandwiches served on a Kaiser roll — with 11 to choose from! And, eight different breakfast bagel sandwiches. Our menu selection of over 50 delicious and “New York”-size sandwiches will leave you smiling and satisfied at an affordable price. One bite and you’re there! With proof of residency, 1 Free Breakfast Sandwich between the hours of 7am to 9am on Fridays only. Limit of 1 breakfast sandwich per proof of residency. 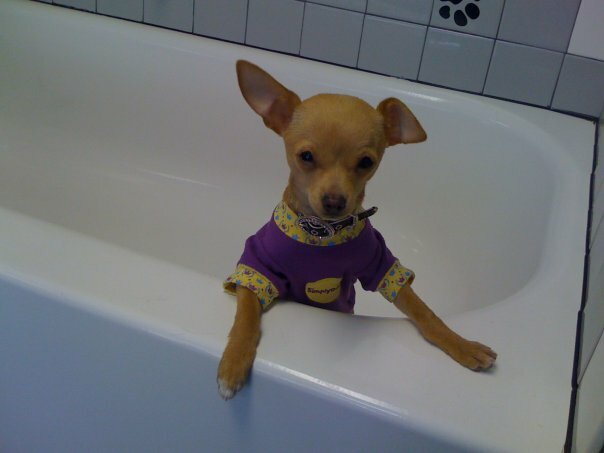 “Shop Thrift Planet” is an online Thrift Store that’s open 24 hours a day – 365 days of the year. Their goal is to be an awesome online store. They want to sell cool items at an affordable price and give great customer service. They are a small company run by a brother (Michael) and sister (Crystal) team. Michael is located in Northern California and Crystal is located in RiverPark. It’s cool because they can offer you that “Mom & Pop Shop” experience since they’re a family company and not a huge Corporation. RiverPark Residents get free shipping just use this promotional code at checkout: RiverPark. Click on the graphic below and check out their online thrift store! Kavan Murphy Photography is a wedding photography company started of course by Kaven Murphy who was originally working for a small production company on the Warner Bros. lot and then switched to doing professional wedding photography. Kavan found a passion in telling a story through out each of his photos and wants to provide his customers with service that is interactive as well as friendly. Listed below is a link to his website where you can learn more about Kavan as a person as well as see some of the work he has already done for other weddings he has worked with! How do I get my company information on this page? It’s already on! If you want any changes, just let me know. Ho do I get my Photography Business on here? How do I get my photography business info on here? I’d like to get listed as well. Thanks! I’d like to get listed as well – http://www.ShopThriftPlanet.com. Let me know what information you guys need. Thank you so much! I just checked it out! Thank you so much Phil – you’re awesome! I would love to be added to this list with my lia sophia business, what information do you need? Thank you!! I would like to add my business to this list. Please let me know what info you guys need. Thank you ! We would be happy to post your business on our Local Businesses & Services section. Simply give us a brief description of your business and services, your contact information, business hours, email, website, social media, etc., how long you’ve lived or done business in RiverPark and any special offers for RiverPark residents. Great site! How do I get my wedding and portrait photography business listed? My website is http://www.kavanmurphy.com. Let me know what other info you might need. Thanks!